Localizer makes it super easy to provide multilingual versions of your help articles, FAQs, community discussions, and all other parts of your Zendesk Help Center. This article will show you how to implement Localizer in Zendesk. Let's get started! 3Click the Help Center icon on the bottom left of the screen. 4Click General and select Customize Design from the drop down menu. 6Click on the Home Page drop down menu on the top left of the screen and select Document Head from the drop-down menu. 7Paste your Localizer integration code in this input area. 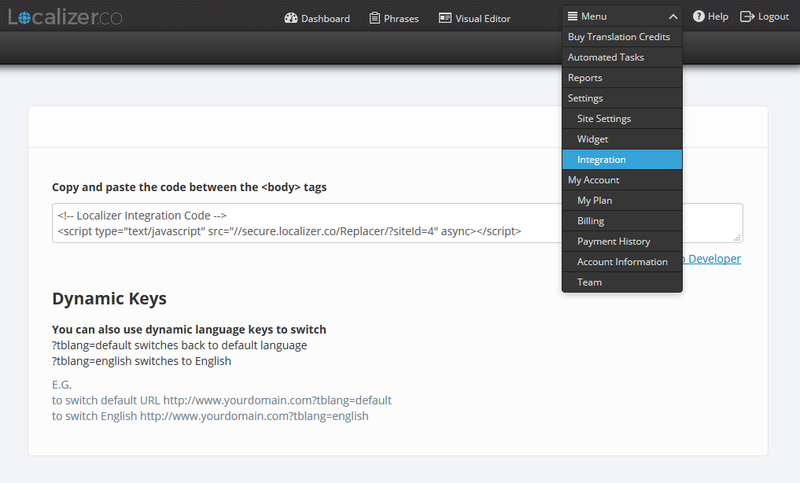 8Click Save to start translating your ZenDesk platform.